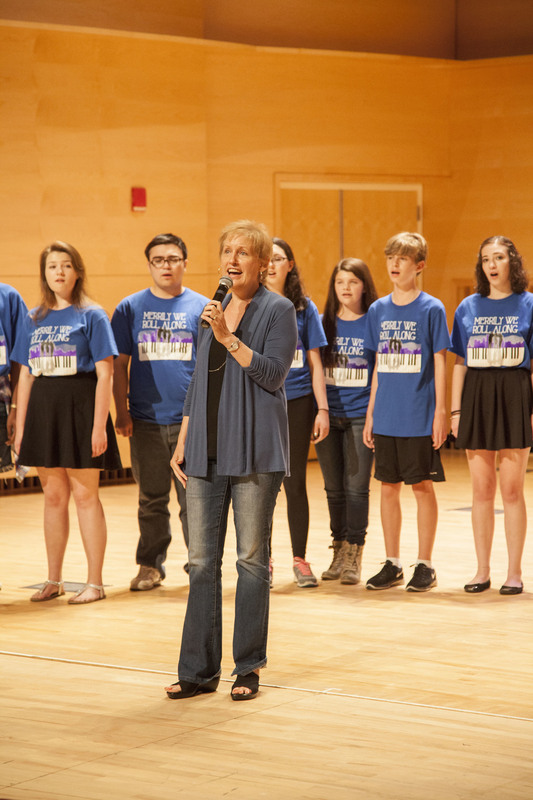 On July 23, 2015, students of the Long Island Musical Theatre Festival journeyed through the illustrious career of Tony nominee and Emmy winner, Liz Callaway. 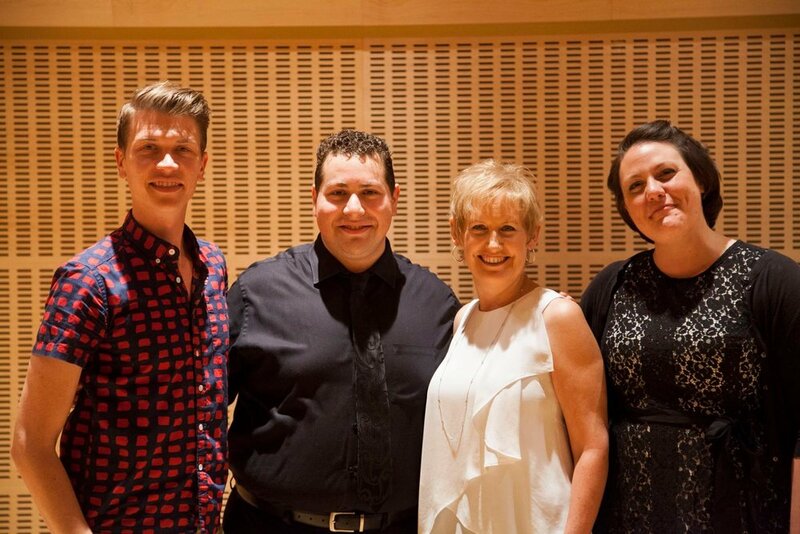 The celebration in song honored and paid tribute to the career of the famed actress who made her Broadway debut in the original production of Stephen Sondheim’s Merrily We Roll Along. 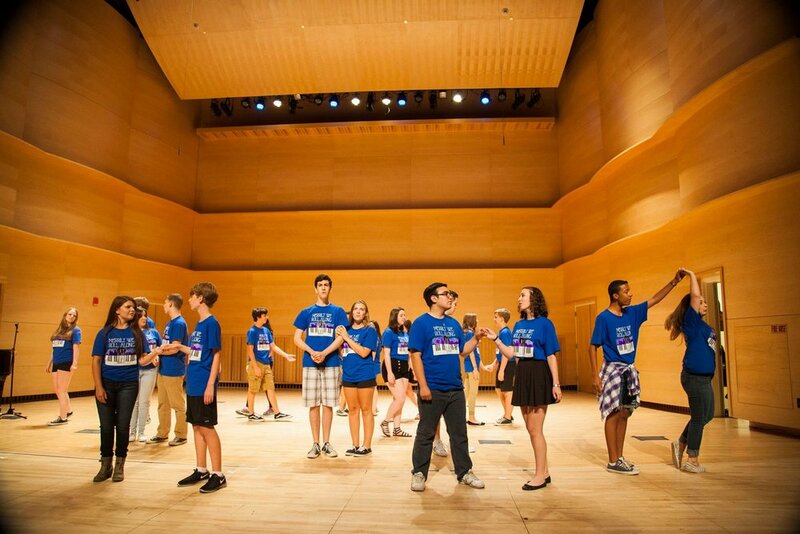 All participating students of the 2015 festival were involved.